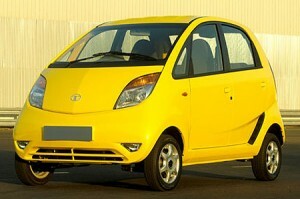 Wow there is a great new for people who have been desperately waiting for Tata’s small segment care Nano. Its a 4-seater car, with rear engine and is all set to carry the low budget population of india.Its the cheapest family car and comes in different versions as normal cars. This car is set to roll out on March 23th in mumbai. Waiting to see it on road …..